Get to know some former refugees making new lives for themselves in New Zealand. Refugees come from all corners of the world, to escape from conflict and disaster. Whether they're from Syria, Somalia, or Myanmar, every refugee has an incredible story to tell. Here are just some of their stories of resilience. Daniel Gamboa Salazer and his mother fled terrorists and violence in Colombia. The pair now live in Lower Hutt, and Daniel is a fulltime student, aspiring actor and president of the National Refugee Youth Council. 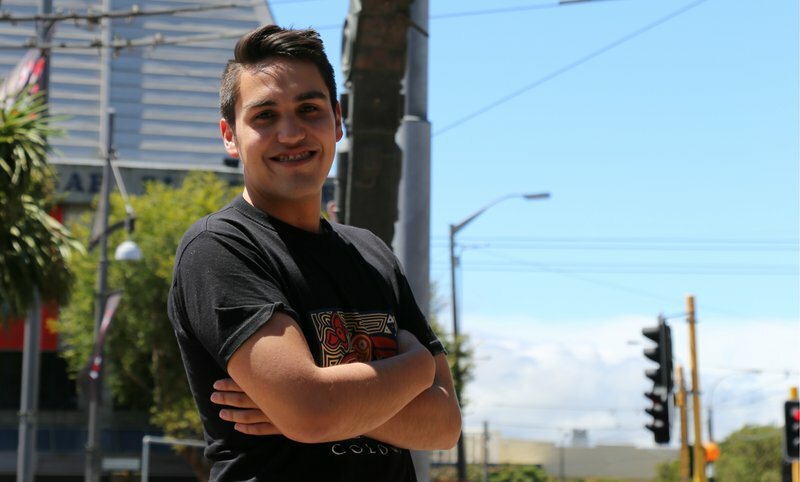 As a Colombian who doesn’t like football, Daniel is all too aware of stereotypes and wants to challenge those associated with the word ‘refugee’. 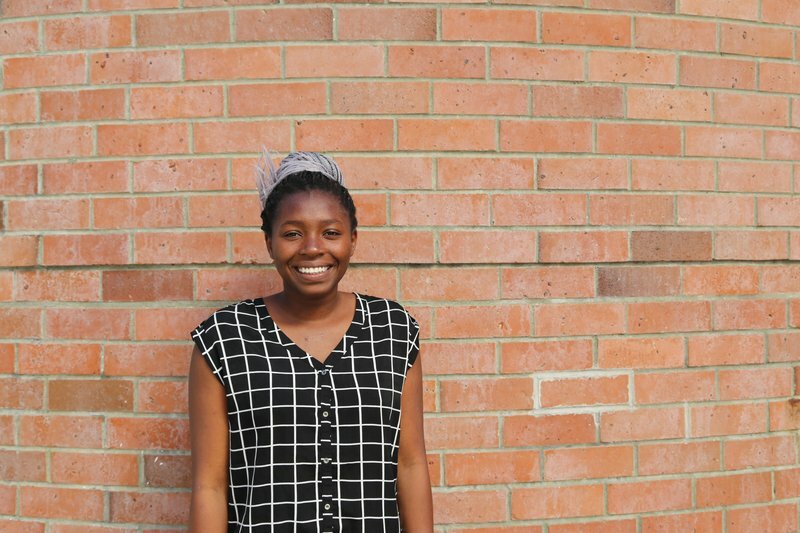 Eighteen-year-old Giselle Iradukunda is a writer, advocate and student at Victoria University. The oldest of six children, Giselle and her family moved to New Zealand as refugees in 2007. Giselle says that learning a whole new language and culture has certainly been challenging, but that she feels very lucky to be here, in a country that allows young women to take full advantage of all opportunities that are available. A dreamer, humanitarian, and social worker, Dennis Maang is originally from Myanmar. He was forced to flee in 2002, leaving behind his parents and siblings. 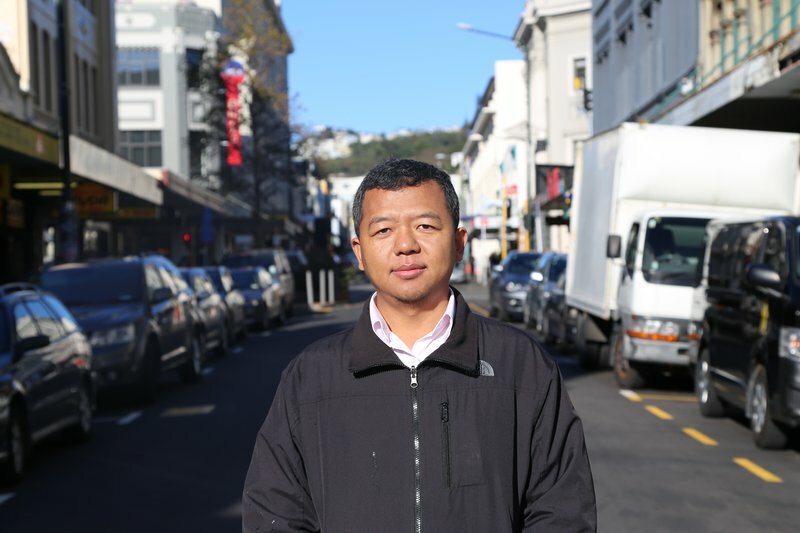 He spent seven years in Malaysia awaiting resettlement before being accepted by New Zealand. 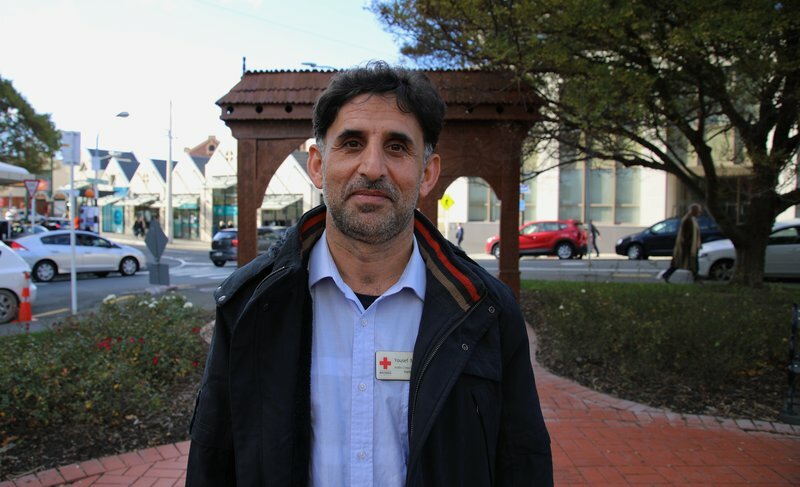 Since then Dennis has become proficient in English, completed a university degree in social work, and landed a job as a social worker with Red Cross refugee services where he supports others on their resettlement journey. Yousef is proud to call himself a Kiwi after arriving in New Zealand in 2012. He fled Iran with his wife and children after a protracted period in prison. Yousef has enjoyed watching his daughters and sons integrate into the community and says he feels like he belongs watching them spend time with friends and play on the local soccer team. You can read more of Yousef's story here. It’s been two months since Hassan made Christchurch home. 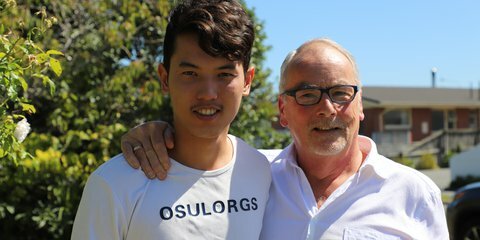 With a helping hand from his Refugee Support Volunteer, he’s already started taking English classes, got his Learner driver’s licence and is looking to join a Kiwi football team. 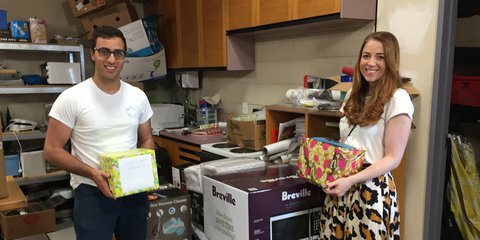 Abdal and Rebecca have a heart of gold. 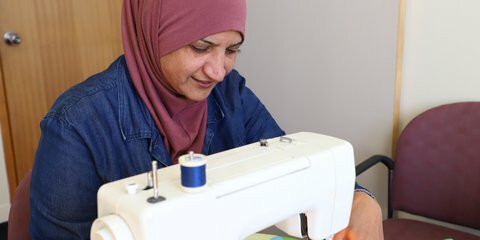 Recently married, they didn’t want the wedding to be just about themselves, so they came up with a unique idea – a gift registry for former refugees. Fadwa Alkak is a teacher, a sister, a sewer and a Kiwi. Stitch by stitch, she is creating a new life in New Zealand.